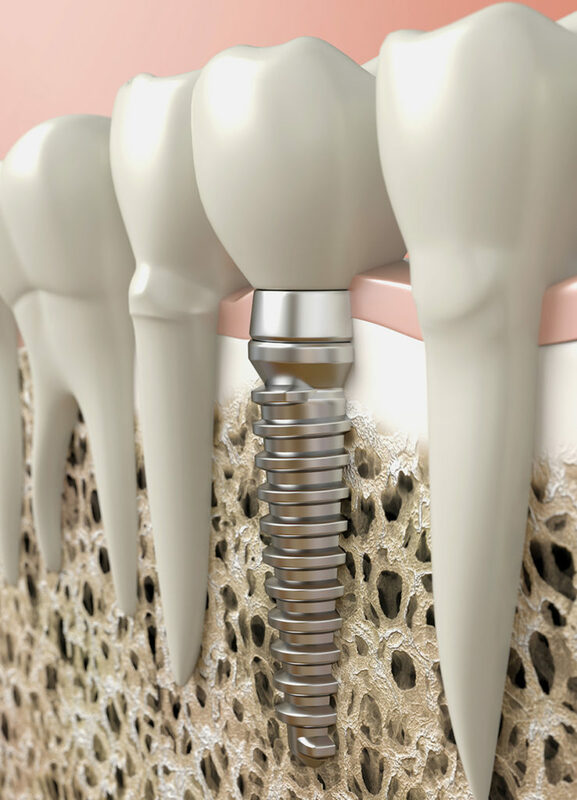 Endosteal implants — these are surgically implanted directly into the jawbone. 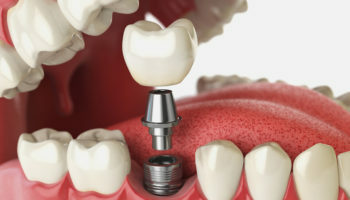 Once the surrounding gum tissue has healed, a second surgery is needed to connect a post to the original implant. Finally, an artificial tooth (or teeth) is attached to the post-individually or grouped on a bridge or denture. Subperiosteal implants — these consist of a metal frame that is fitted onto the jawbone just below the gum tissue. As the gums heal, the frame becomes fixed to the jawbone. Posts, which are attached to the frame, protrude through the gums. As with endosteal implants, artificial teeth are then mounted to the posts. Practice good oral hygiene – brush twice a day and floss once daily. Using interdental brushes, brushes that slide between teeth can help clean the hard to reach areas around your implant. Both Dr. Nina Sherrill and Dr. Bill Wall are experienced in dental implants and can help you decide if implants are a good fit for your oral care. Dr. Wall has 20 years of experience with dental implants, from single-tooth replacement to full-mouth restoration. In August of 2006, Dr. Wall was awarded a fellowship in the International Congress of Oral Implantologists. If you want to find out if you’re a candidate for dental implants and want more information, make an appointment today at Richview Family Dentistry. 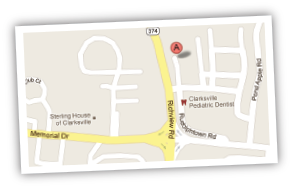 We’re located at 2289 Rudolphtown Rd. Clarksville, TN 37040. Phone (931) 647-2243.